In this charming traditional Regency romance novella, Patience Cherwell is resigned to a life of spinsterhood. 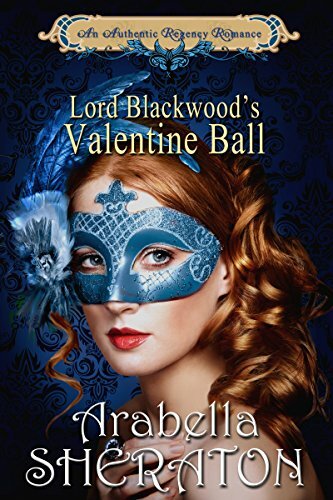 Therefore, when her young friend, the lovely Lorna Hartley, comes to stay for a London season, she decides the eligible, handsome Lord Blackwood is the perfect match for Lorna. Granted, Lord Blackwood, at forty, is much older than the vivacious 20-year-old Lorna, but Patience is determined to help her young friend make a good match. So why isn’t she happy when his lordship and Lorna seem to like each other’s company? The problem is that Patience is already madly in love with his lordship!